during their lifetime. This is one story of love. 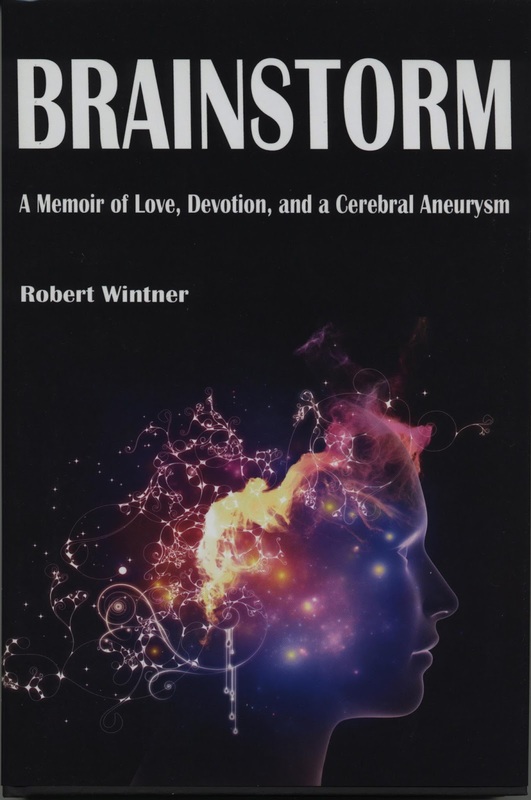 Brainstorm is a first-person narrative of incidents leading up to, through and after a cerebral aneurysm and hemorrhage in the immediate family. The action includes the dramatic process ongoing in trauma centers designed to process sudden occurrence of aneurysm, cerebral hemorrhage and morbidity. The American Medical Association (AMA) estimates that 3% of all populations have an aneurysm that may or may not leak—about 3½ million people in the U.S. 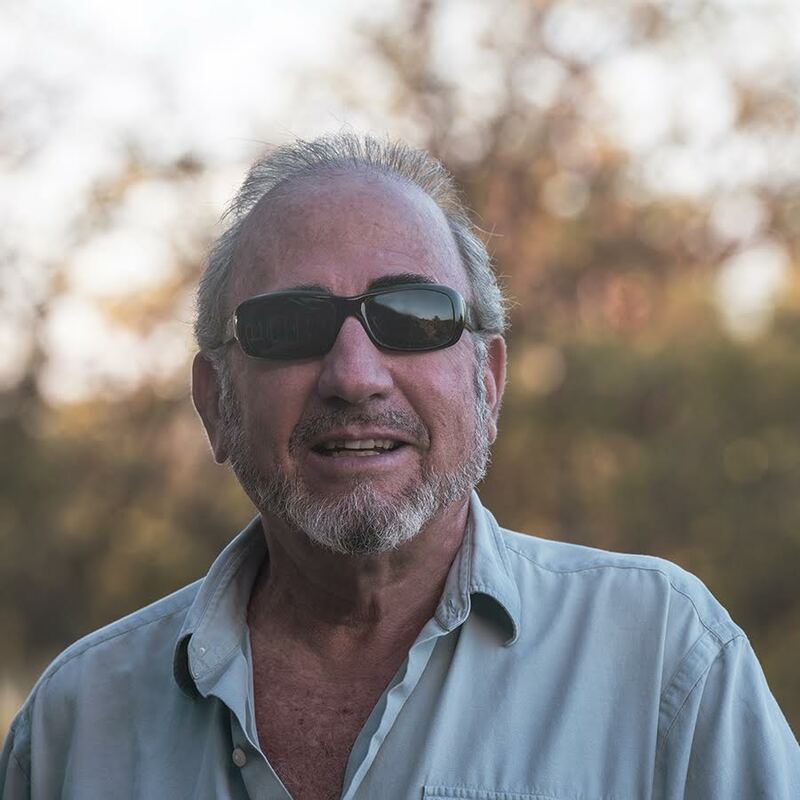 I love interviewing people on their life journeys and have done so for the last nine years. So when the opportunity to read and review Brainstorm was offered, I jumped at the chance. 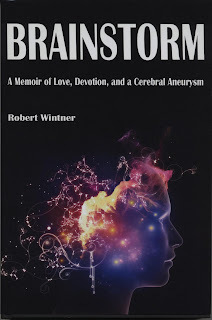 The author, Robert Wintner, and his wife are serious alternative health advocates who embrace the idea of strengthening the body's resources and immunity rather than bombarding it with toxic chemicals and invasive treatments. It worked well for them right up to the moment Wintner's wife had an aneurysm bleed. What follows is a chaotic, heart felt journey through the emergency system that sheds a light on how patients are treated within a trauma scenario. First and foremost, I have to give kudos to the author. His fluid writing style and the honest way he lays out what happened brings the scene to life. I ended up feeling like I knew all the characters involved, could hear the disturbing noises that never stopped, jumped every time the curtain was swished back unexpectedly and felt the pressure to just let go and sign without getting questions answered as to full treatment options. There was one road that they were expected to follow without question. Wintner is very honest about how difficult he was to deal with as they demanded things slow down and more information be given. The hospital went so far as to send a psych person who talked like he was there to help, but was really there to access them for the hospital's legal team. He labeled them paranoid. In the end, the surgery saved his wife's life, for which the author will be forever grateful. BUT every hospital needs to address the fear and the tension created by the current process as it can have a serious negative impact on the patient. The need to feel free to ask questions and get real answers on all the possible treatment choices is the basic right of each person who enters the hospital. It should never be a one-stop shop with everyone crammed in the same box and thought needs to be given to keeping a person's mental strength up as that can have a powerful effect on the outcome.